Here’s WESH’s press release about launching its news in HD on Nov. 1. On November 1, WESH 2 News will begin broadcasting all newscasts in high definition. In addition to high definition studio cameras and a state-of-the art graphics package, the WESH 2 Weather Plus team will begin utilizing HD radar images and weather graphics. WESH 2 will broadcast forty-three and a half hours of local news per week in high definition, including WESH 2 News Sunrise, WESH 2 News at Noon, WESH 2 News at 4, WESH 2 News at 5, WESH 2 News at 6 with Wendy Chioji, WESH 2 News at 6 weekend edition and WESH 2 News at 11. In addition, WESH 2 News on CW18 will be broadcast in HD weekday mornings from 7 to 9 a.m.
WESH 2 will offer more high definition programming than any other station in the Orlando market. 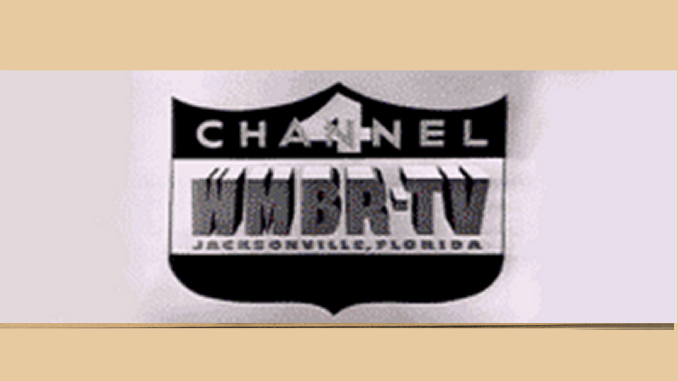 In addition to WESH 2 newscasts, the station also broadcasts NBC programming in high definition, including: The Today Show, Heroes, Sunday Night Football, ER, Bionic Woman, Friday Night Lights, Law & Order: Criminal Intent, Law & Order: Special Victims Unit, Saturday Night Live, The Tonight Show with Jay Leno and Late Night with Conan O’Brien.